This cold and wet morning at 5:53AM I passed (in my Jeep) two ladies running up the long hill on Gem Heights road. WOW dedication!! One lady was wearing short sleeves, CRAZY!! Either way a huge HIGH FIVE to the ladies! (especially the strangely attired one with the short sleeves wearing a head lamp) And a HIGH FIVE to anyone who runs in the morning, I am more of a mid day runner myself. Oh thanks! I think you are right, compliments are fabulous! 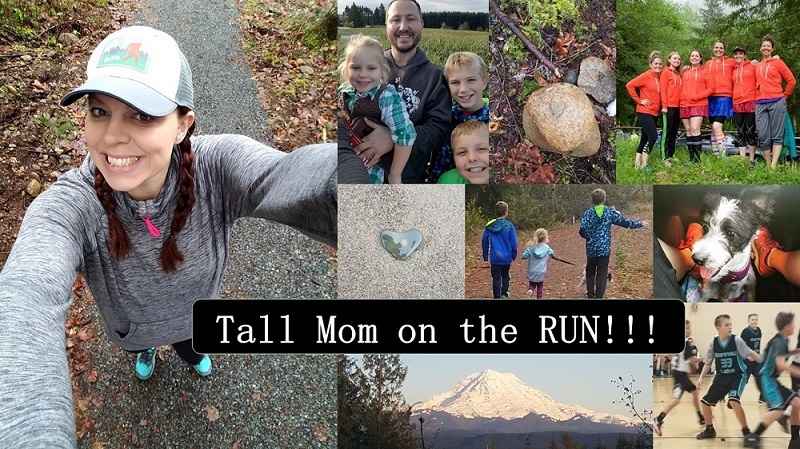 I love your blog background, it makes me happy :) I agree on the morning run thing (clearly from my post I'm not the biggest morning person) it's a struggle for me to run in the morning. I wish I could do mid-day or morning every day. OKay the more I read through your posts the more I heart your blog. Your honesty and what not, so refreshing, I love reading blogs that I know are totally honest! And dang girl, you are speedy! Side note, I am amazed at athletes who do sports involving balls, because I am totally inept with any sport where I have to catch or throw something, it's pathetic really!